Q: How do I properly connect my StudioLive to my PC? 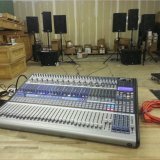 If you are working with a StudioLive AI mixer and you need to connect your mixer via Network (i.e. Wireless or Ethernet), please click on this link. 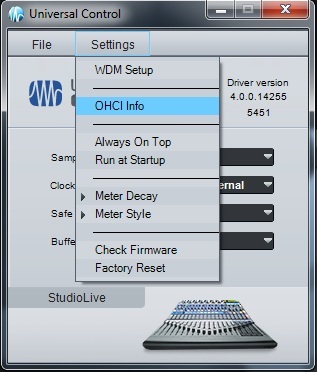 If you have a port such as these above, you can install the Universal Control driver (available on the Downloads page) for the version of your operating system, then connect the StudioLive with the appropriate cable. From there, you should be up-and-running and ready to record. For more information on the different types of FireWire connections, please see this document. 2. We have a Known Compatible and Incompatible Hardware list that details which FireWire chipsets are and are not compatible with our products. While FireWire is a standardized protocol, different chipset manufacturers create alterations to industry specifications which can result in loss of sync, poor bandwidth, and other issues. Before purchasing a StudioLive mixer or FireWire solution, please make sure it adheres to the list above. 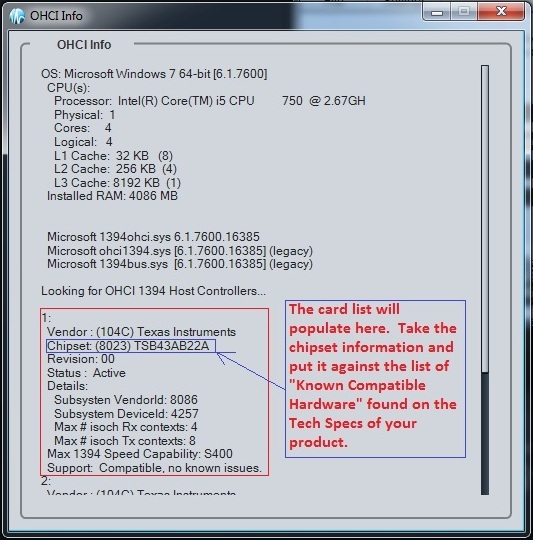 A PCIe card can be inserted into a slot of its own size or larger. For example, a PCIe x1 card can fit into a PCIe x4 and x16 card; however, a PCIe x4 card cannot fit into a PCIe x1 card. NOTE: If your computer has both PCIe and PCI cards, you would want to make use of the PCIe card, as the PCI Express architecture will offer much improved bandwidth over PCI. Since PCI is an older legacy standard that has been superseded by PCI Express, on a computer with both PCIe and PCI slots, the PCI slot must transmit data through a "bridge chip", decreasing bandwidth and resulting in problematic behavior and reduced performance. For this reason PreSonus recommends using PCIe FireWire solutions whenever possible. For more information on this, check out this article from Intel. 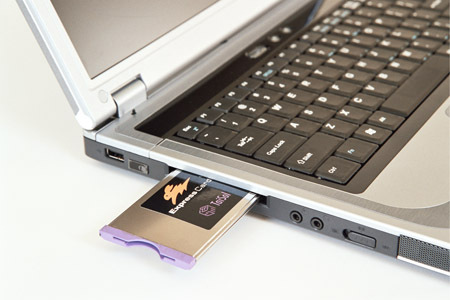 For more information on ExpressCard slot's, check out this article. Why won't my StudioLive sync to my computer?